As many of you may already know, October is Breast Cancer Awareness month. 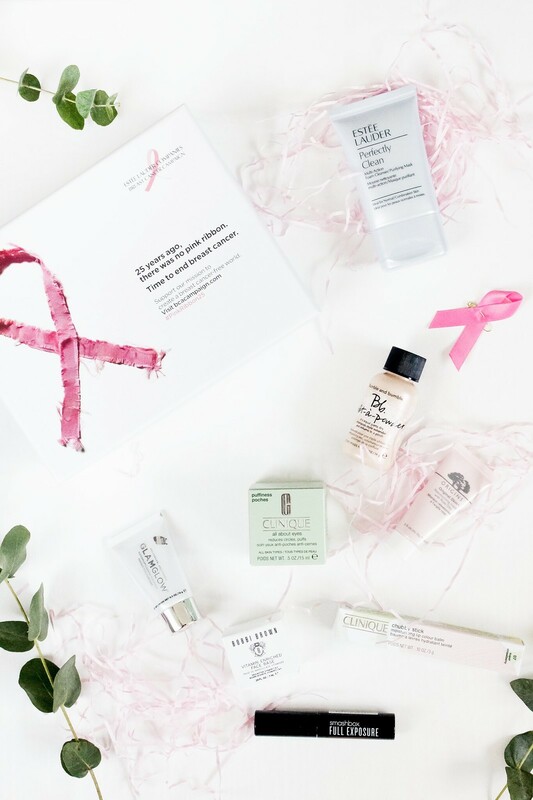 This year marks the 25th anniversary of the campaign originally founded by Evelyn H Lauder in 1993, in which the signature pink ribbon has become a worldwide recognised symbol for breast cancer awareness. The Estée Lauder Breast Cancer Campaign Beauty Box has once again become available, I made sure I was going to pick one up this year. Across the country, in order to celebrate the charity and raise money for such a fantastic cause, brands left right and centre have been putting their own pink spin on some of their best selling products. I have seen some amazing products so far, each with a certain percentage of the proceeds being donated directly to the Breast Cancer Research Foundation. One such product (which I believe may already be sold out) is the Estée Lauder Breast Cancer Campaign Beauty Box. This contains an array of products from brands under the Estée Lauder umbrella, retailing at just £25 with contents worth £91, I think this is a fantastic way to try some new brands and to also donate to charity as £15 from the proceeds goes directly to the cause. I personally love the contents of this box and cannot wait to try some of the products out as most of them are brand new to me. 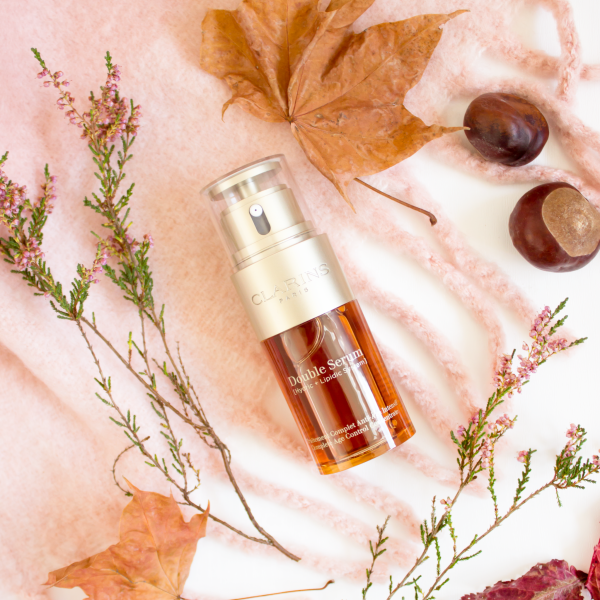 It is a fantastic way to try out a number of luxury different brands at a rather small cost, all whilst having made a donation to an extremely important cause. I ordered mine off the Origins website directly, whereby delivery was super quick. They also popped in a couple of samples too which was nice. I am personally really happy to see another sample size of the GlamGlow Supermud within this box as it is a mask which I adore. 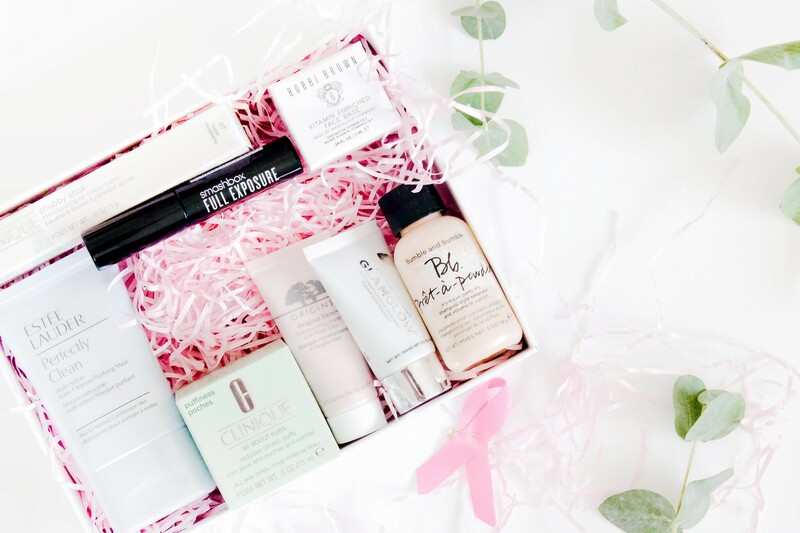 Whilst it is proving difficult to find this box online, there are a number of different products still available which you can pick up in order to support Breast Cancer Awareness. So there we have it, my round up of all the pink products you can find throughout October. Let me know if you pick up any!